While in New York, Set finds himself at Caffé Reggio with two friends. 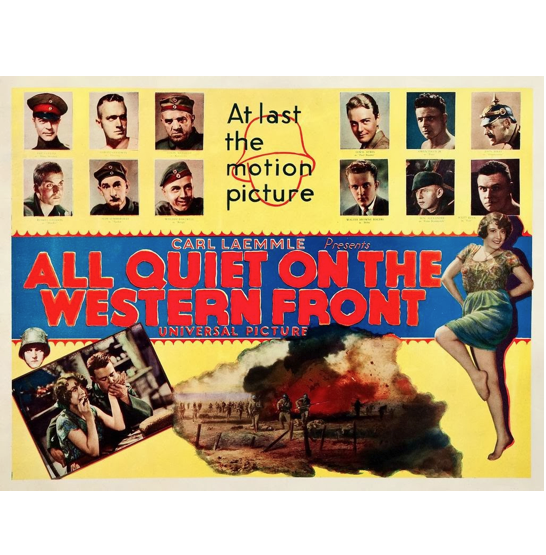 The film All Quiet on the Western Front comes up during their discussion. Set finds out that the Nazis have been organizing violent protests against the screening of the film in Germany. This aspect has significant bearing on Set’s future life and is profoundly linked to the spirit of Set at Random.